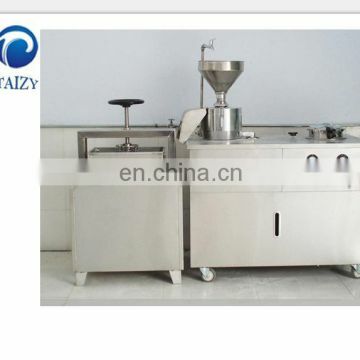 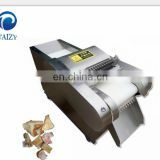 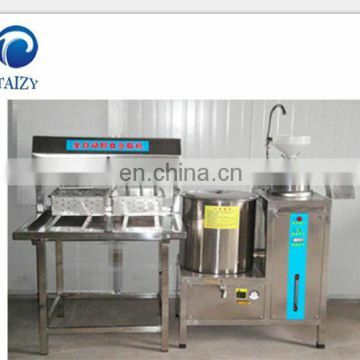 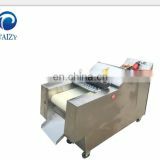 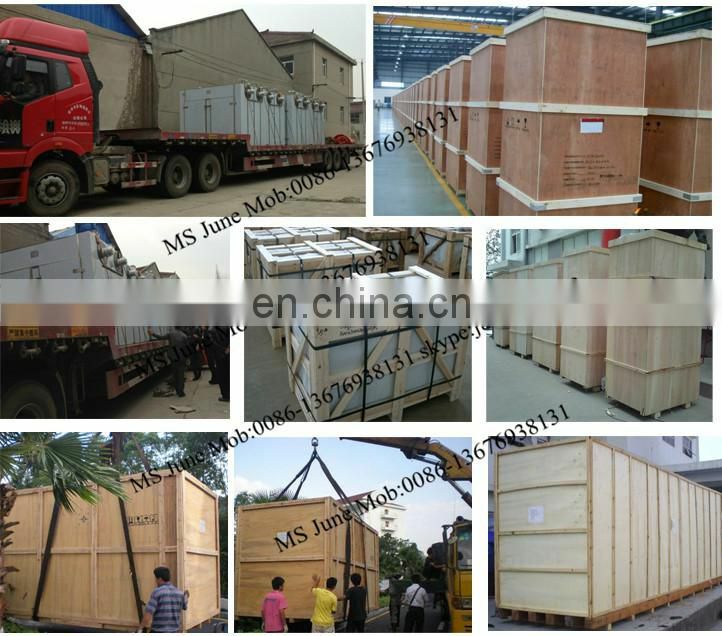 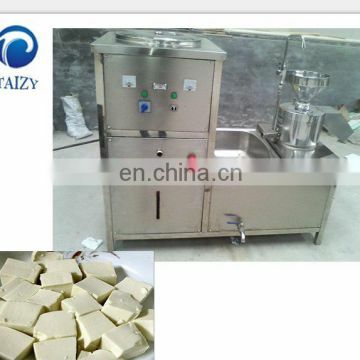 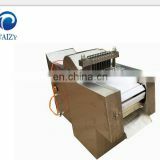 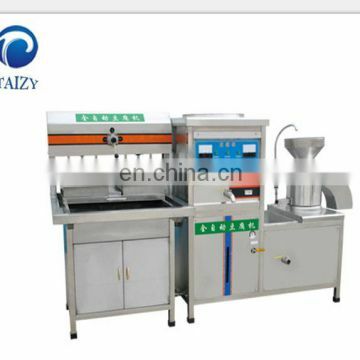 This machine can be used to produce all kinds of tofu ,soya-bean milk and tofu pudding,etc. 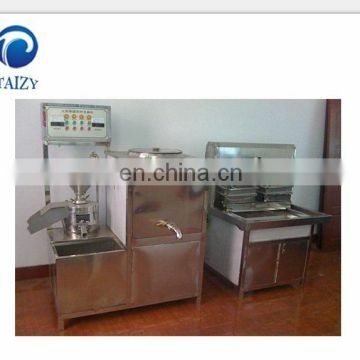 It covers an area of only less than one square meter by combine grinding and boiling. 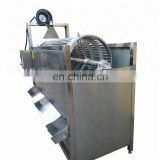 The employing of high pressure boiling pot significantly reduces noise and energy consumption.Easy to operate, Stainless steel material, high output, ,hygiene and healthy . 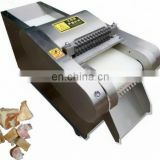 It is suitable for breakfast restaurants and cold drinks stores, hotel, school, army, eatery, etc .